2. Then change from "RootsMagic files" to "PAF files" and click "Begin searching". RootsMagic will list all PAF databases on your hard drive. 4. 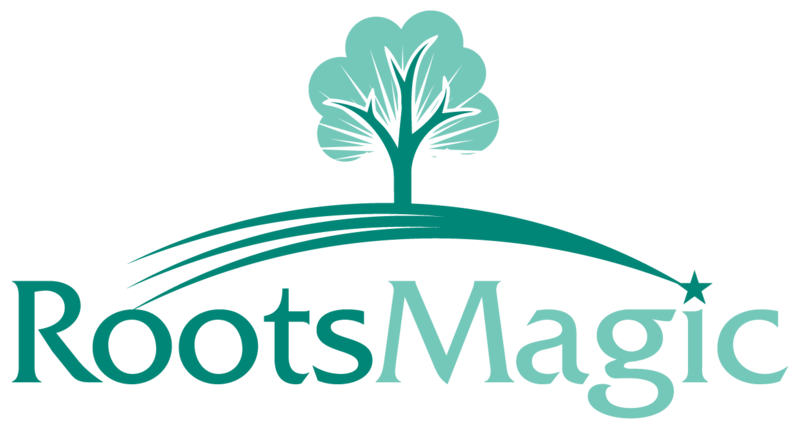 RootsMagic will then ask you to enter a name for the RootsMagic database you are creating and will import the PAF data into it. 2. Do “File, Export” from the main menu. 3. A dialog will appear for you to select the export options. Set "Export to" to PAF5, check all the "Include" boxes, then click “OK”. 5. Repeat steps 2 – 4 for each database if you have more than one.